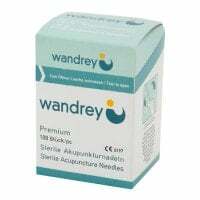 These acupuncture needles by Wandrey have a non-slip copper grip, allowing for the safe placement of the individual acupuncture needles. 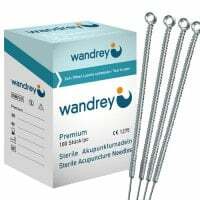 Due to the special coating, the acupuncture needles are easier to place, resulting in a very pleasant and painless treatment for the patient. 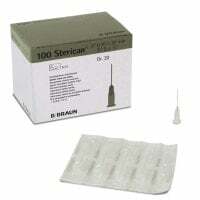 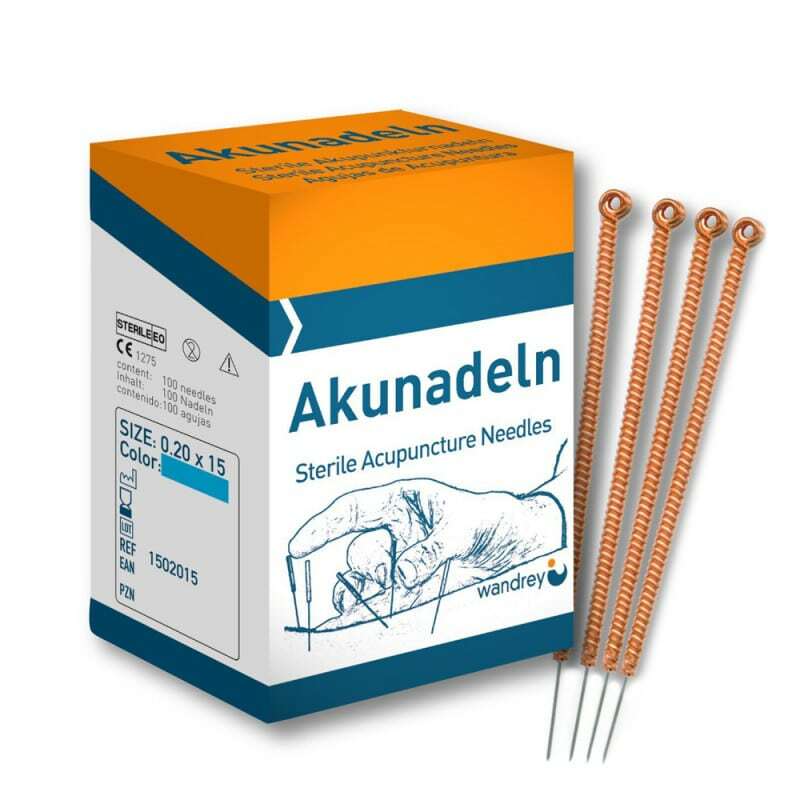 These acupuncture needles are available in different sizes. 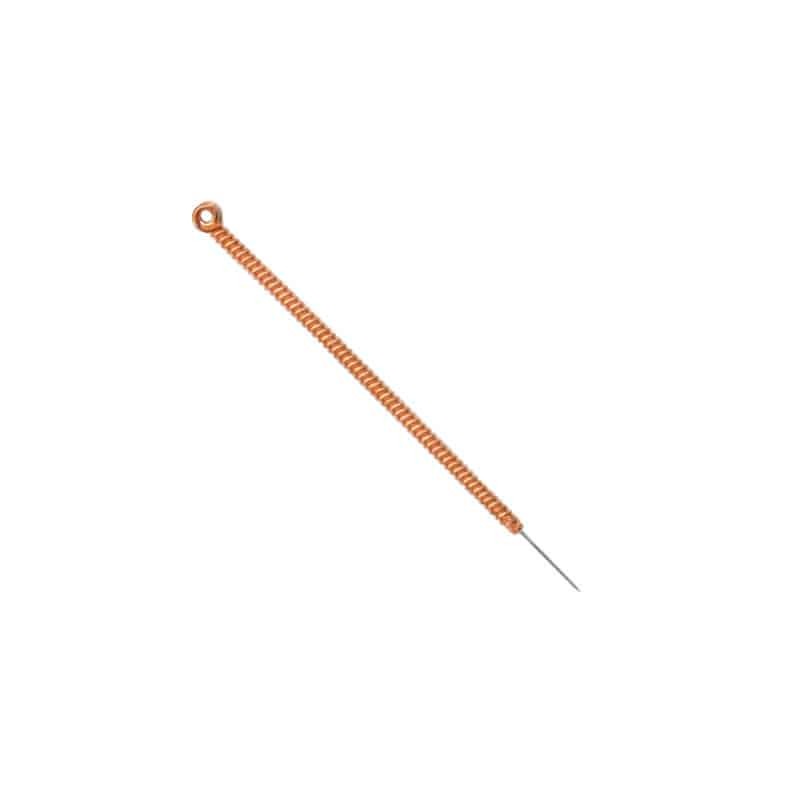 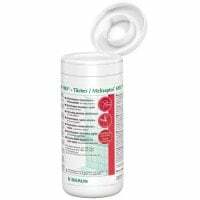 1 pack of 100 pcs.